Art Dealer Vol. 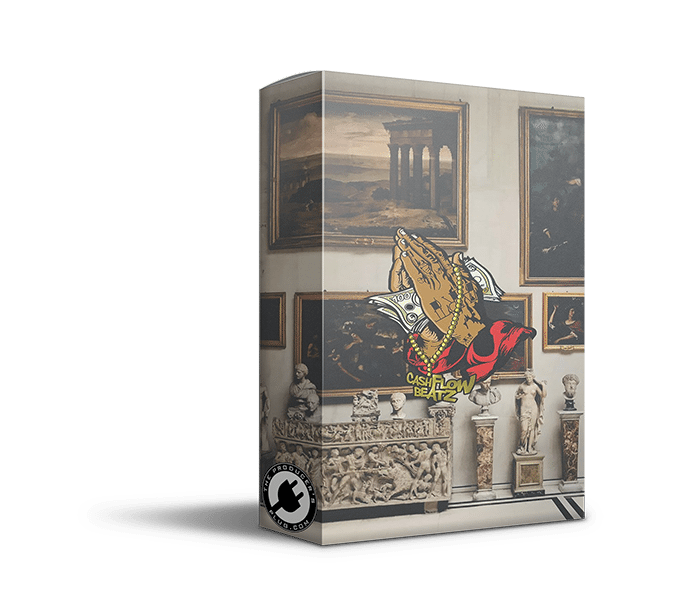 2 MIDI Kit By Cash Flow Beatz! 25 Custom MIDI Chord Progressions handcrafted by CashFlowBeatz! All loops are inspired by artist such as NBA Youngboy, Quando Rondo, JayDaYoungan, Kevin Gates, Lil Baby, Gunna, & more!